Yes. I'm posting again. And you'll hear from me one more time today. It is the last day of September Sewing Celebration <:(. Thought we'd end it with a bang: Bernina is offering a gift bag full of sewing paraphernalia valued at $100! 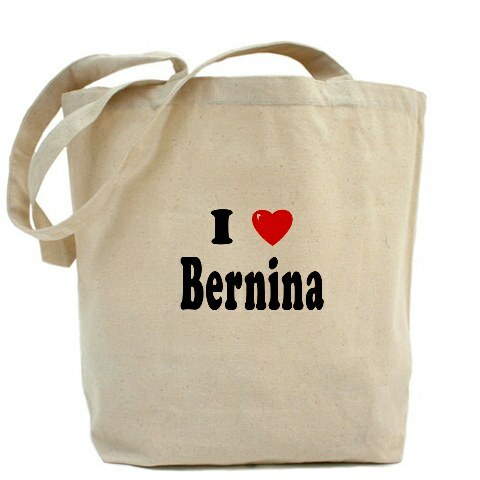 You know my feelings on Bernina [see photo]. Jump here to leave your comment to enter the giveaway. Winner announced tomorrow!